We have one of the largest boom pump equipment inventories in the Southeast and more experience than most of our competitors combined. Contact our sales team for all of your placing boom needs. 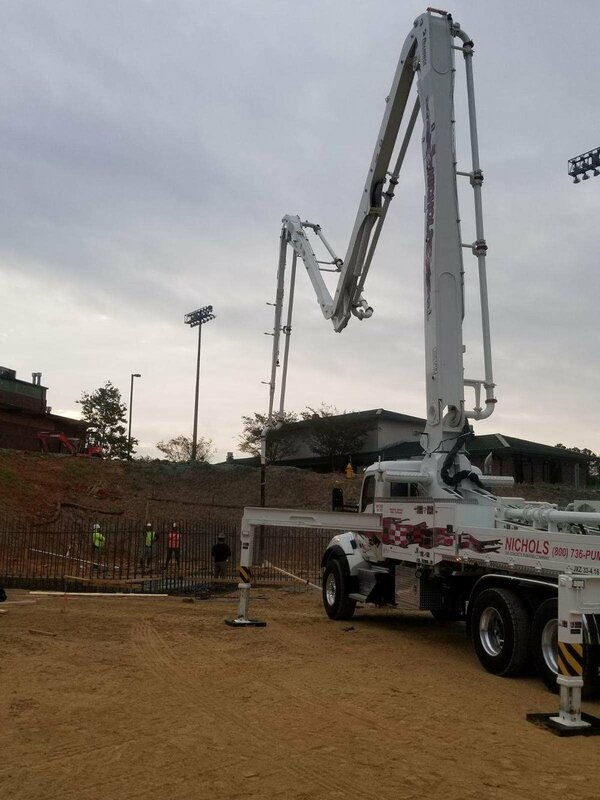 Nichols Concrete has one of the most impressive Separate Placing Boom Resumes in the industry. 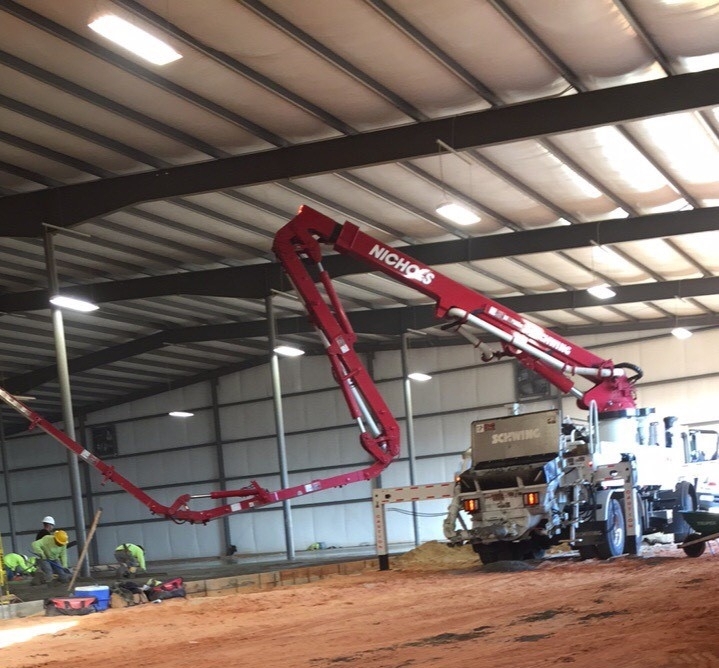 From high-rise hotels and condominiums to medical and heavy civil projects – Nichols Concrete Equipment has successfully completed them all. See our selection of boom pumps.